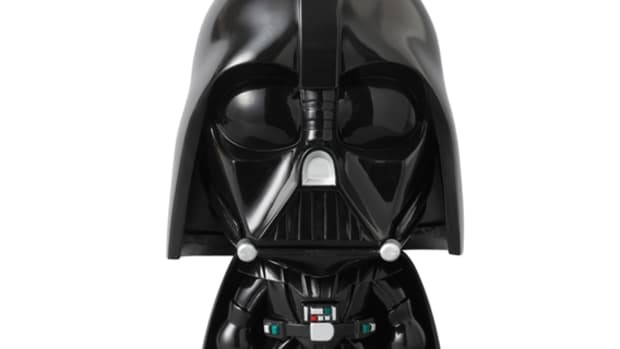 Can hear it, that familiar anthem by composer John Williams? 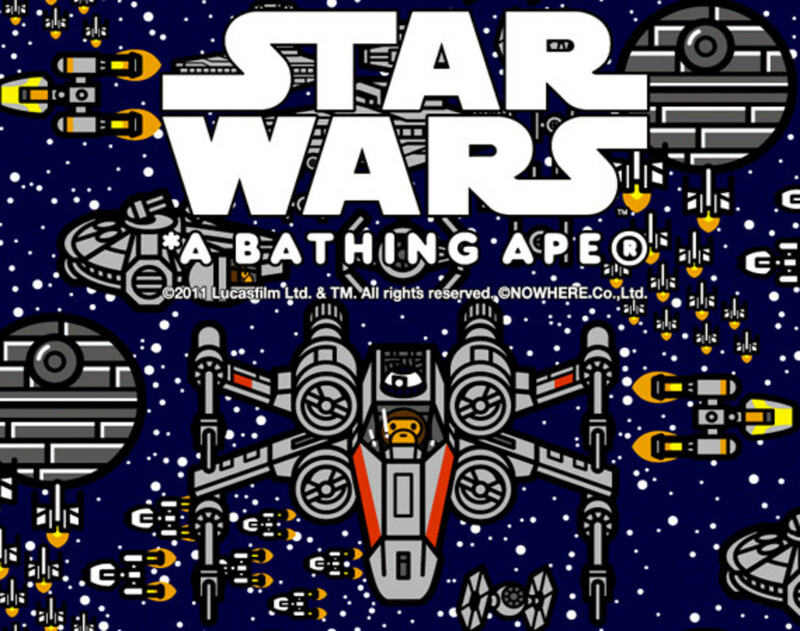 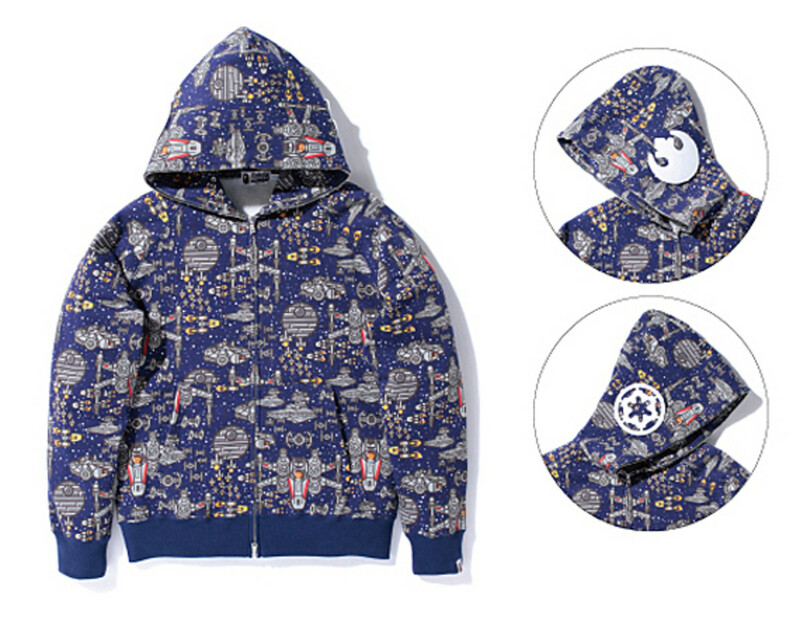 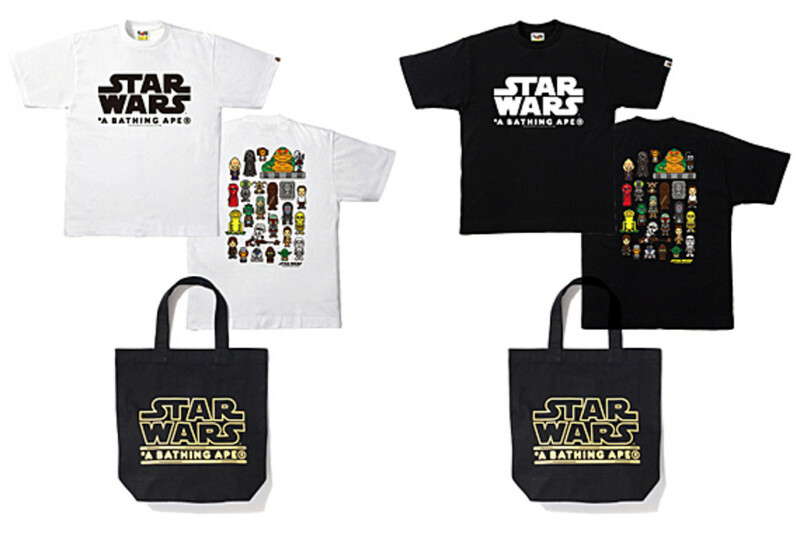 After an overwhelming reception of its debut collection, A Bathing Ape and Star Wars will continue their space odyssey once again for the Delivery 2 of A Bathing Ape x Star Wars – Capsule Collection. 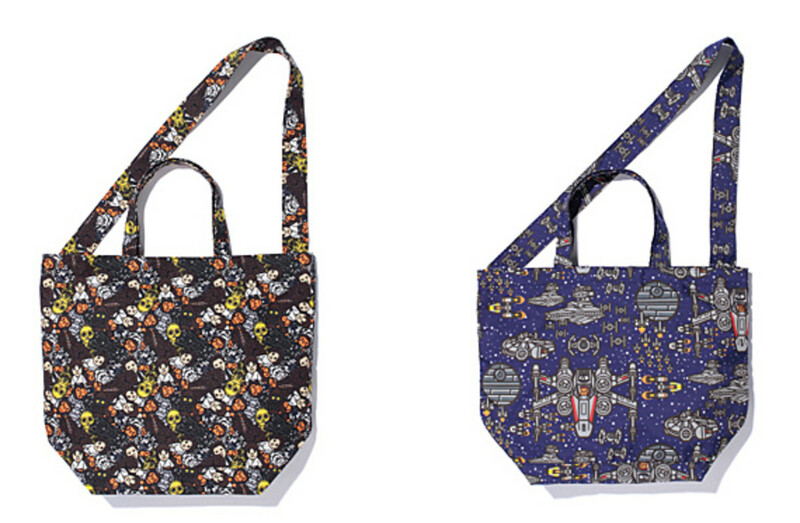 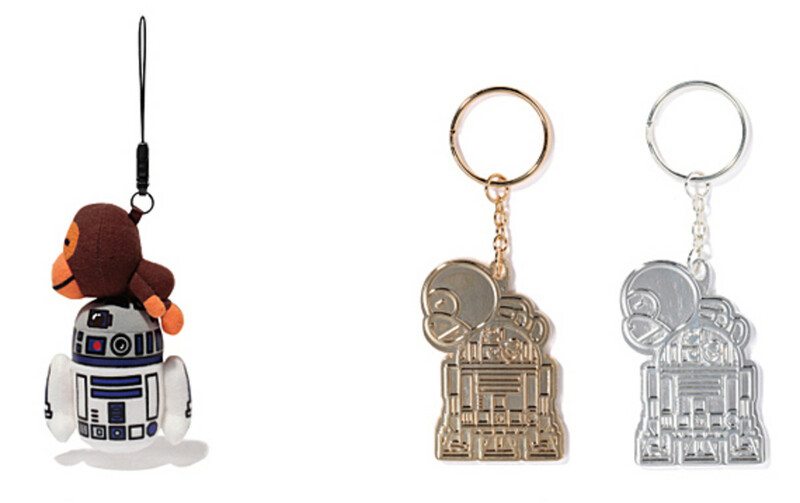 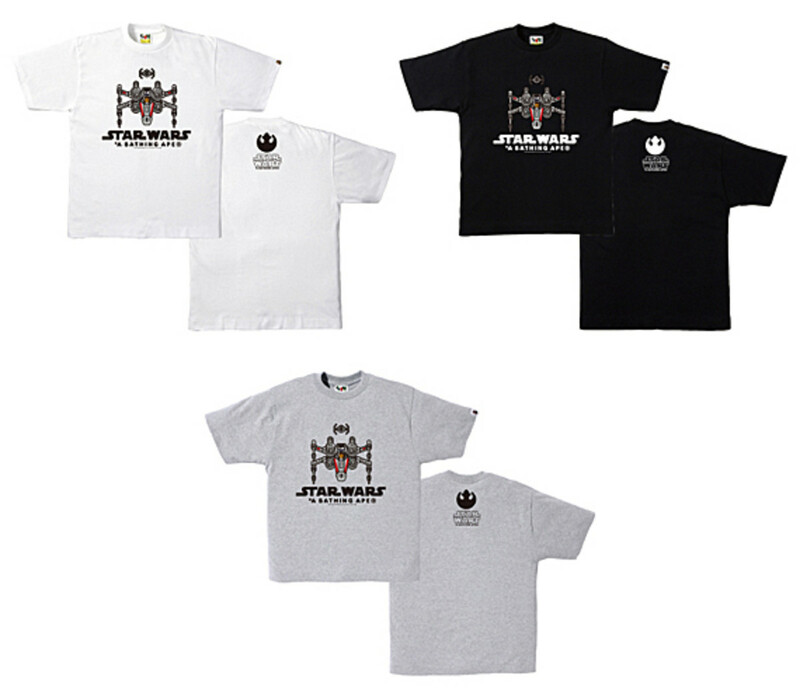 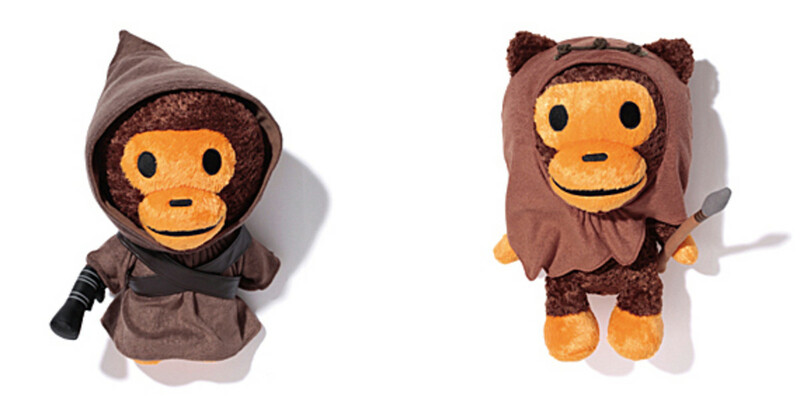 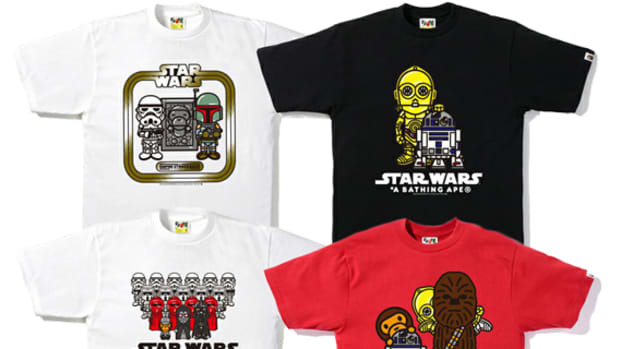 With more of a focus on the last two films of the 6-part saga, “The Empire Strikes Back” and “Return of the Jedi”, the collection extends beyond apparel and accessories to novelties such as key chains, seat cushions, and shot glasses. 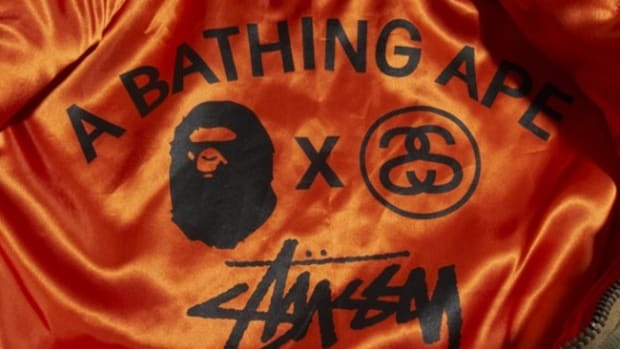 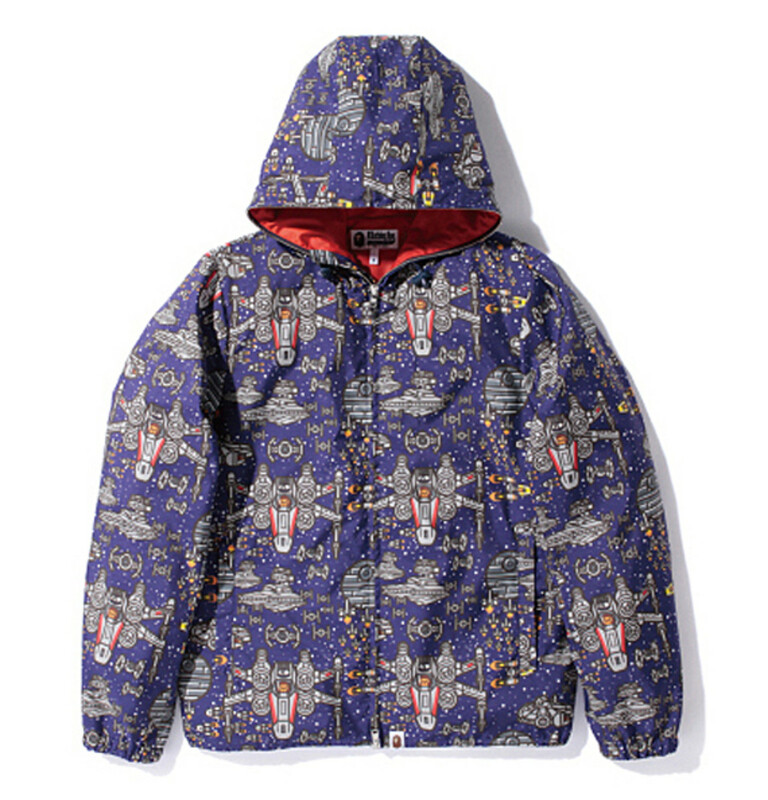 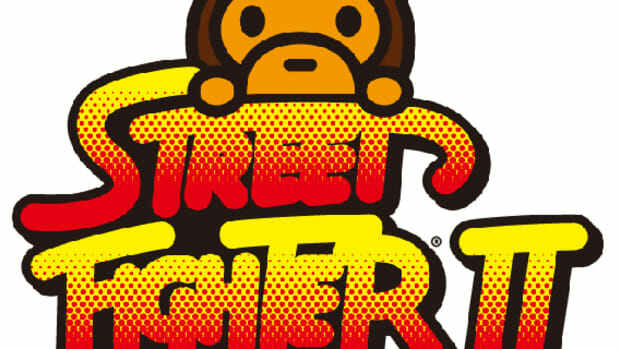 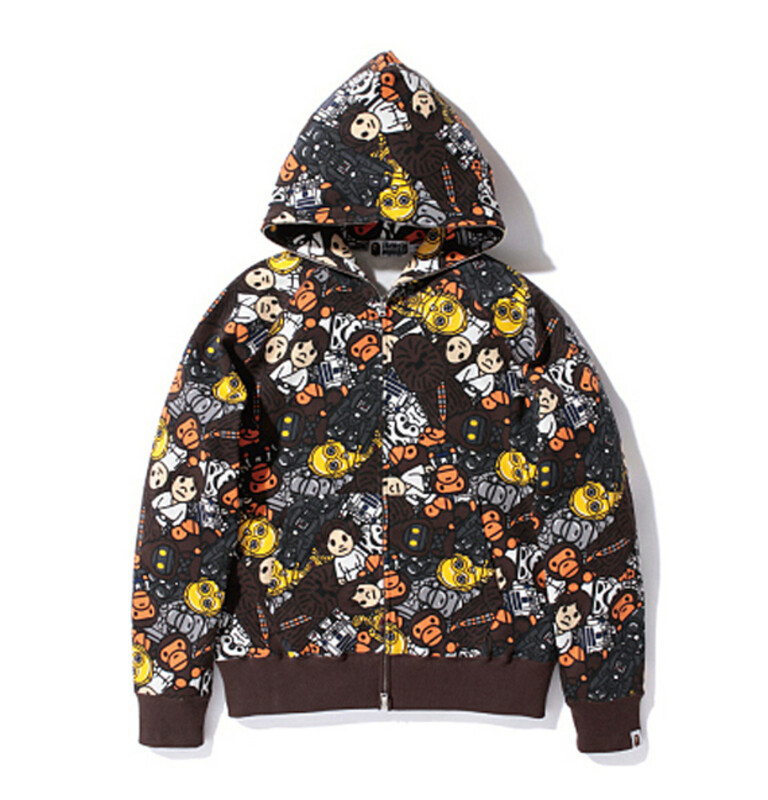 Similar to the first collection release, A Bathing Ape also organized several in-store events in preparation for the launch. 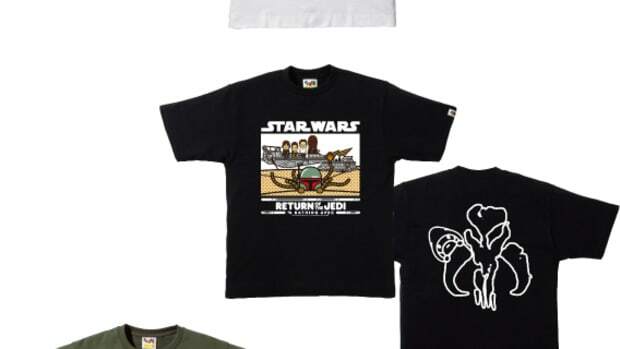 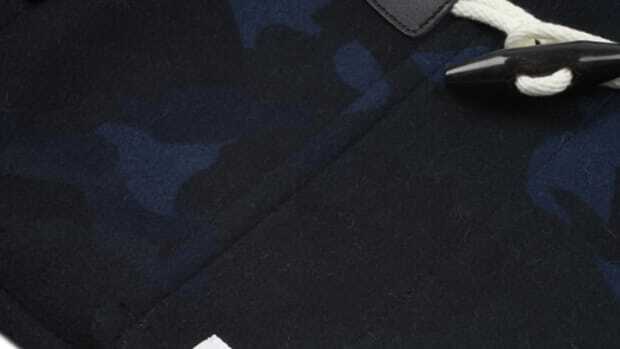 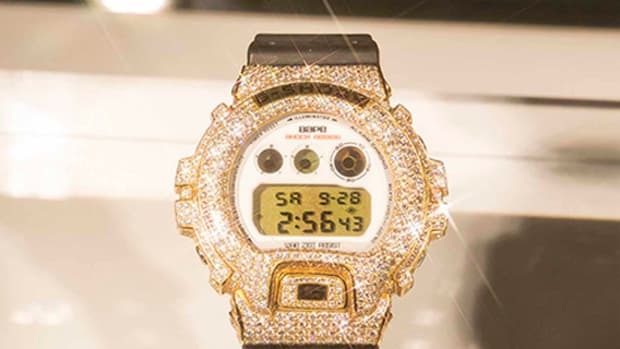 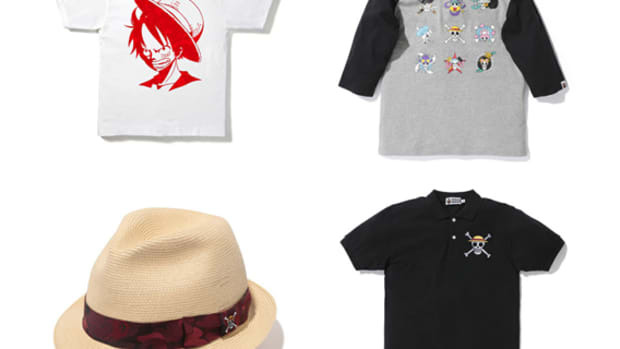 On New Year’s Day, January 1st, it will begin sales at its BAPE Harajuku and BAPE Shibuya in Tokyo, before other retail locations Customers will also receive special gifts as well. 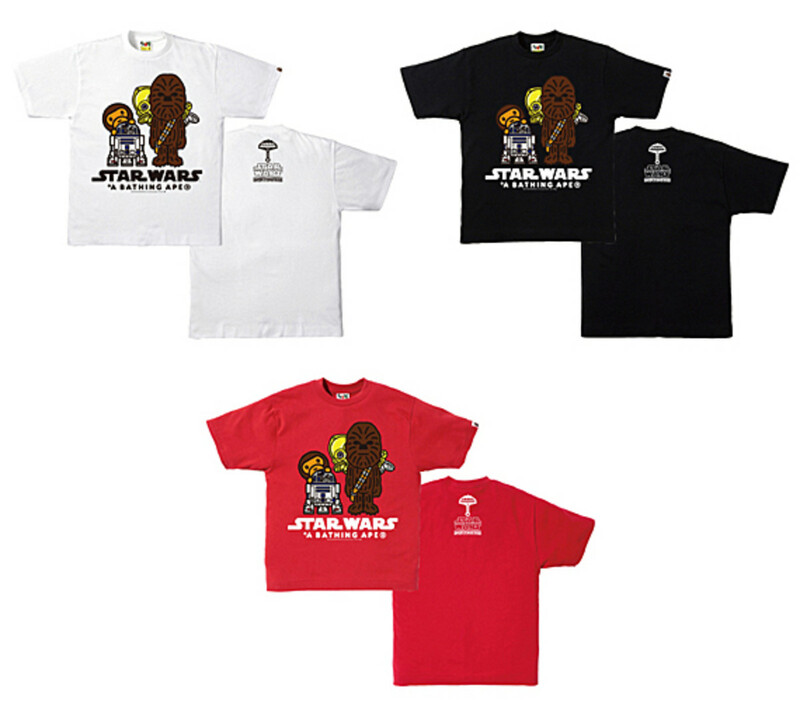 For availability else where, stay tuned to Freshness for updates on future releases.